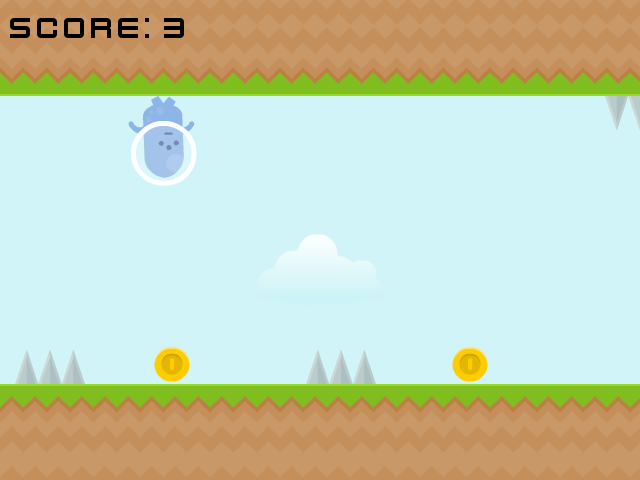 Flip gravity to dodge spikes and collect coins. My high score is 31, can you beat it? Made with Pygame. Graphics by Kenney. Inspired by Canabalt and VVVVVV.